Toronto, April 2: British MPs are debating a set of actions in Parliament which will be voted on yet again, to recommend the next set of steps on Britain’s exit from the European Union. Four options for Brexit were chosen by the House of Commons Speaker John Bercow, to be voted on, and results will be announced later. The vote comes as British MPs have rejected Prime Minister Theresa May’s Brexit deal three times. 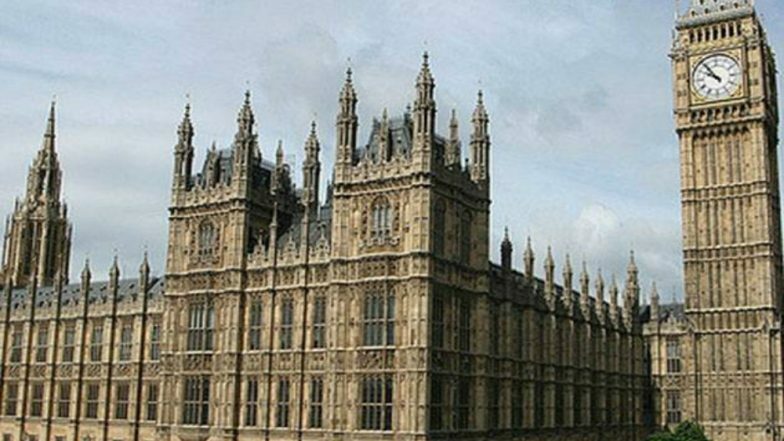 The MPs have taken it upon themselves to come up with a Brexit bill that finds majority takers in the House of Commons. The MPs are hence holding a series of "indicative votes" on various options. No single plan won a majority in the first round of voting but MPs are hoping to narrow down the options with Monday’s vote. A second day of debate is scheduled for Wednesday depending on the outcome of Monday’s vote. The two options that got the most votes in last week’s voting were a new EU-UK customs union or another referendum on any agreed deal. Even as the British MPs debate their way around Brexit, EU has sounded a warning for London saying they are "running out" of patience. European Commission President Jean-Claude Juncker while speaking on television, said “With our British friends we have had a lot of patience, but even patience is running out." He added, "I would like, in the coming hours and days, for Great Britain to reach an agreement on the way forward." Taking a shot at the British MPs who have rejected each deal that Theresa May has put before them, Juncker said, "Up to now, we know what the British parliament says no to, but we do not know what it says yes to." Juncker was also asked about the possibility of a second referendum to which he said, that "it is something that concerns the British only". "They have to decide which instruments they will use to reach the end of this process."